During the month of August share your love of Brian Jacques’ Redwall series across social media with the hashtag #RedwallAugust! 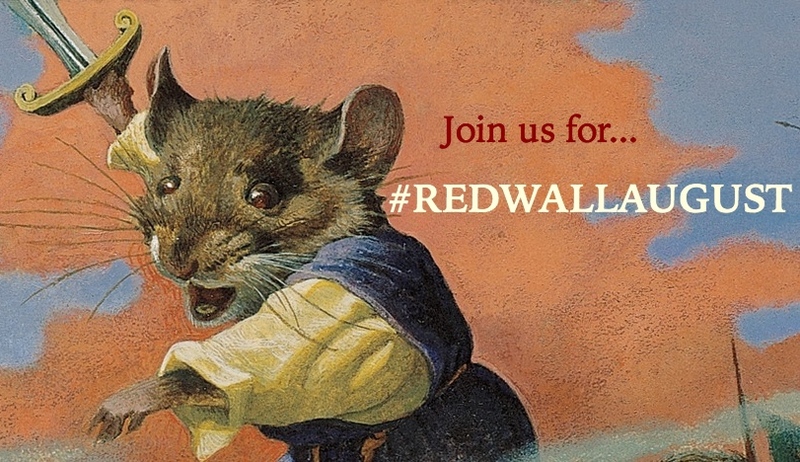 Post recipes, fond memories, quotes, photos of your books, etc.. 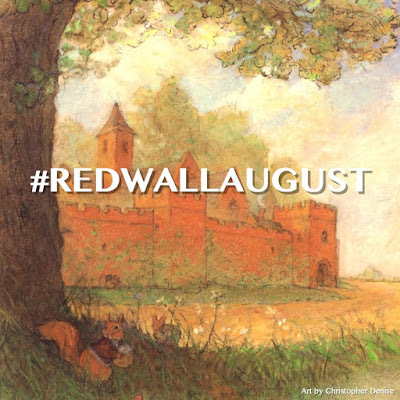 If you make a recipe, share it on the Redwall August Feast Link-Up, here! 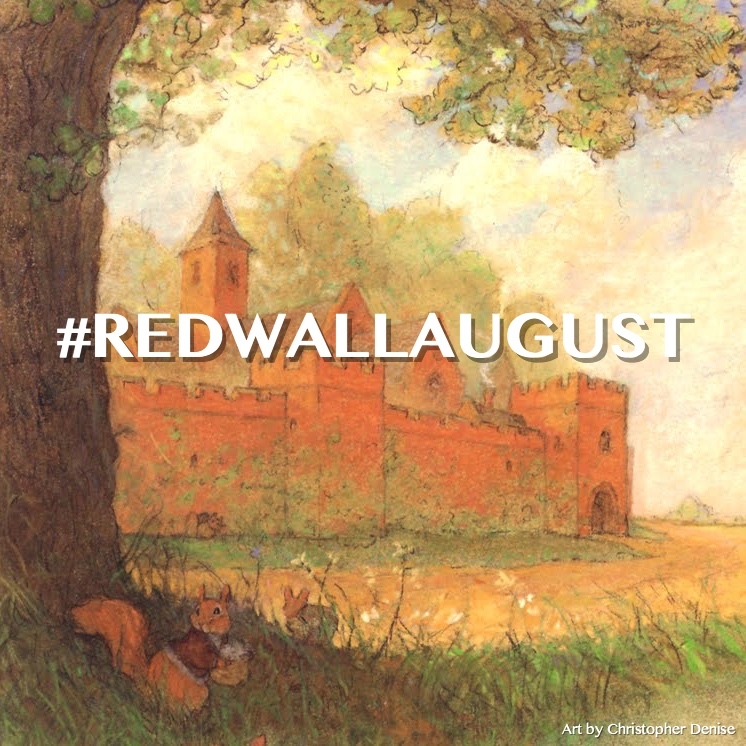 You can find the original #RedwallAugust announcement post here.